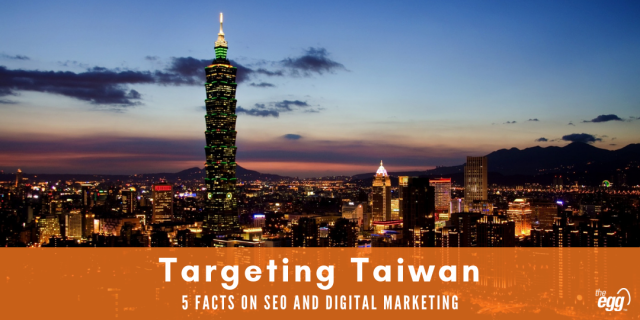 In this article, we share 5 facts on Taiwan SEO and digital marketing. 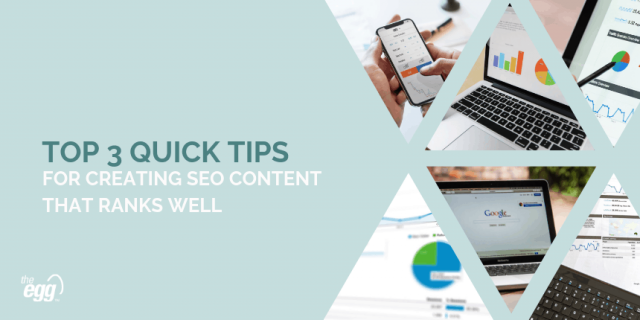 Here, we provide 3 quick tips to help you create SEO content that ranks well. 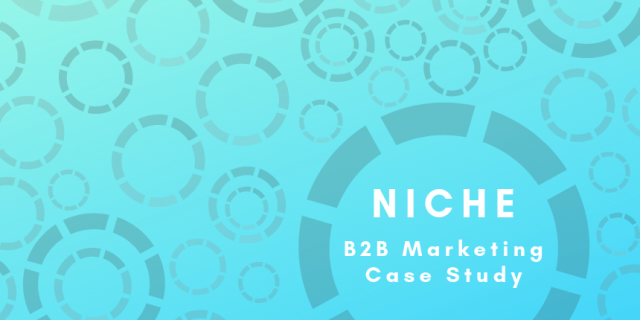 Discover B2B content marketing research, tips, and insights to help make content development more efficient for your business. 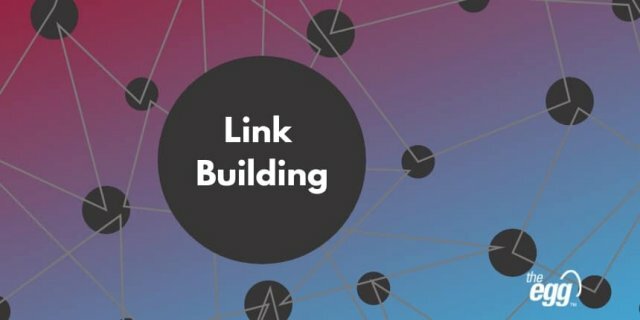 Learn the 5Ws of link building and go through some examples to see the process in action. 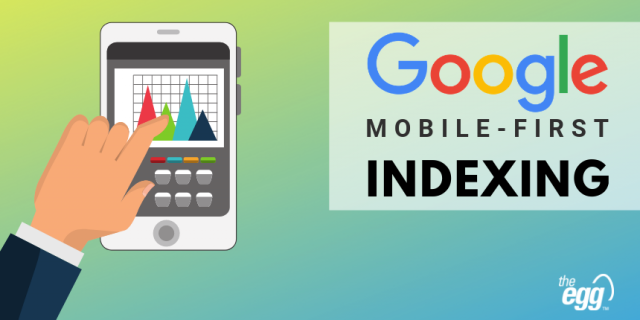 In this article, we explain Google’s mobile-first indexing and what can you do to make sure your website is ready. 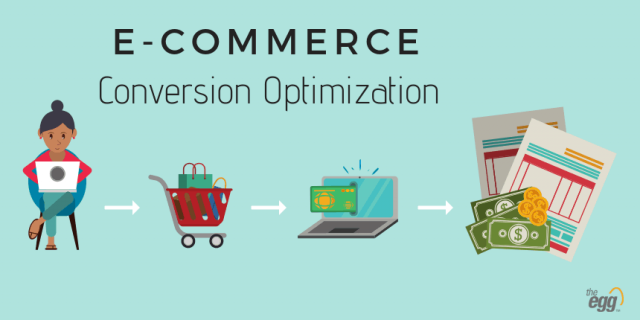 Conversion optimization is crucial to increase conversion rates, revenue, and repeat customers. 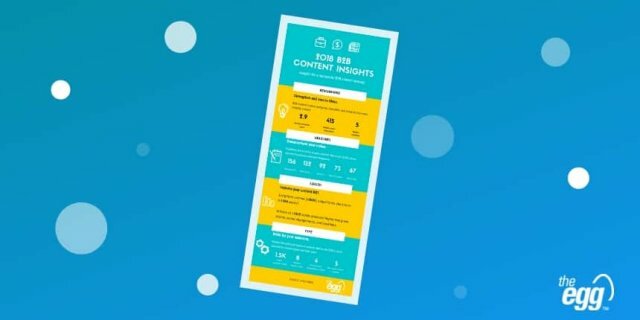 This article gives 5 conversion optimization tips. 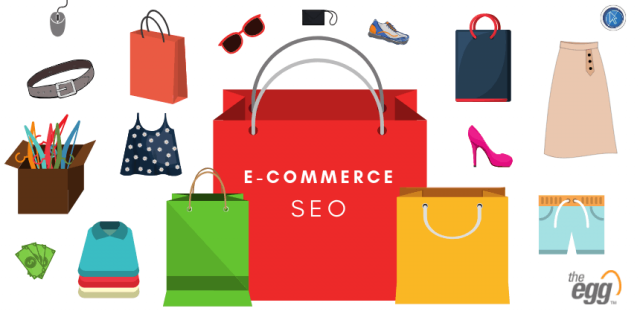 Top 5 tips for e-commerce SEO in HK and TW market, from on-page to technical SEO. 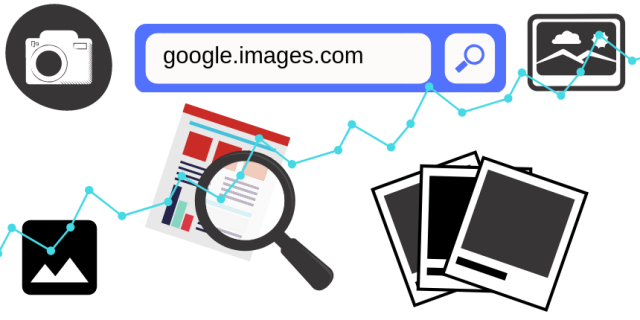 From alt-text and Google snippets to readability and content relevance, we look at how images can help your SEO performance. 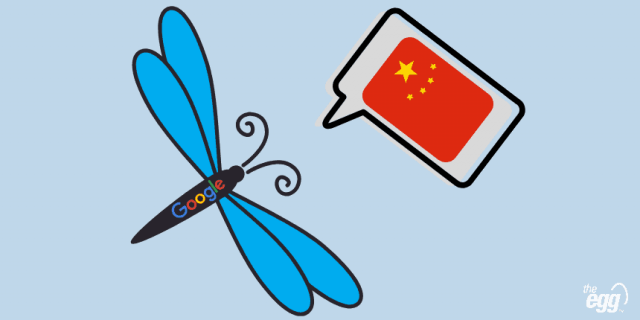 Learn about the details of Google's Dragonfly Project and what its cancellation may mean for China and Asia’s digital market.